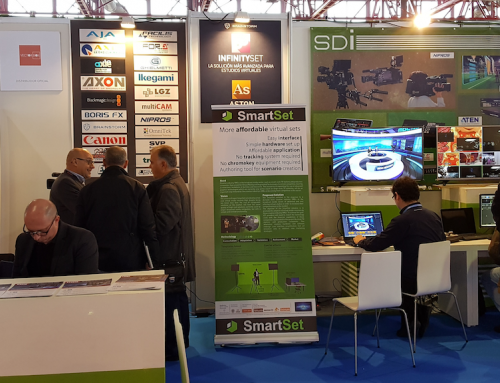 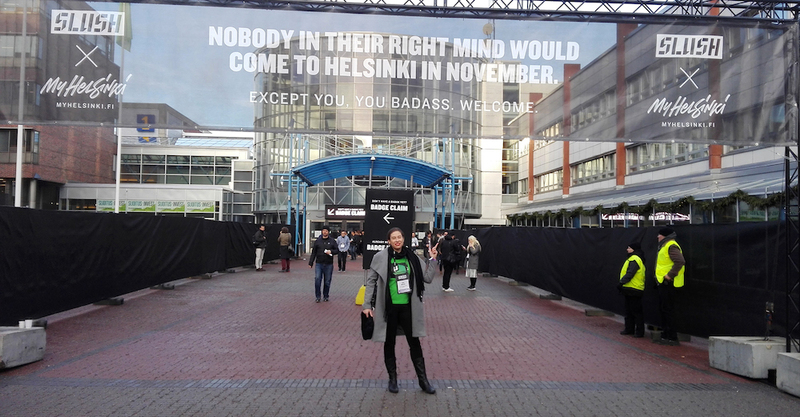 This week Brainstorm has participated in BIT Broadcast Fair held in Madrid yearly, one of the most relevant events within the broadcast sector at national level. 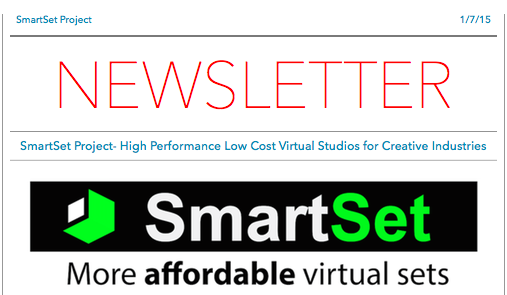 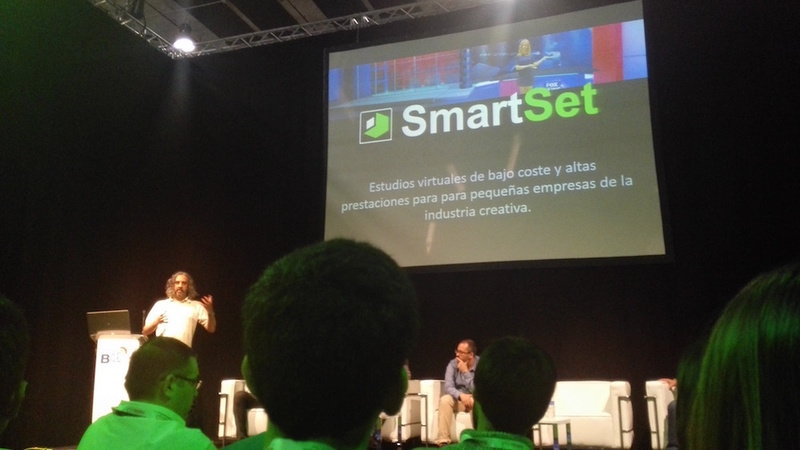 Brainstorm´s R&D Projects Coordinator, Mr. Javier Montesa, had the opportunity to make a presentation introducing the SmartSet revolutionary concept of bringing virtual studios technologies closer to the thriving market of small creative industries. 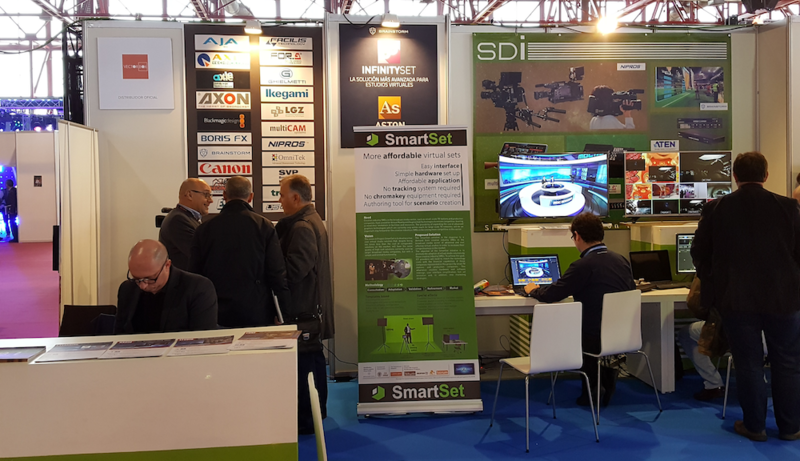 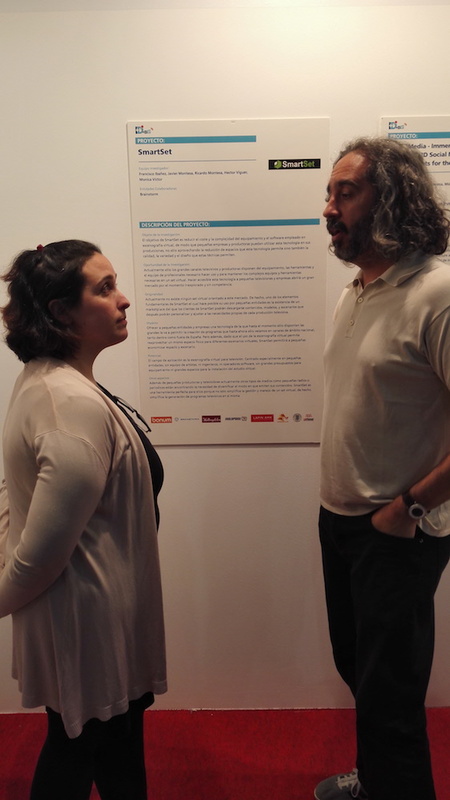 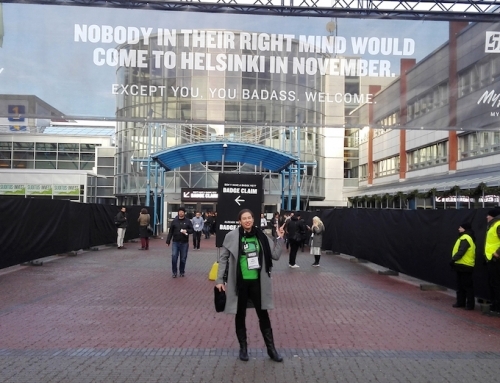 BIT Broadcast also allocated a section of the fair to new pioneering technologies, in which SmartSet was selected among other relevant initiatives to be present in this R&D section with a poster to graphically show the main results obtained so far within the project framework.